Cloud hosting services have generated a lot of buzz in recent times. While you may or may have not heard of this type of offering before, you are probably more familiar with it than you think. In fact, if use Gmail for checking your webmail, Flickr for sharing photos and perform online searches with Google, you are making use of services that operate in the cloud hosting infrastructure. 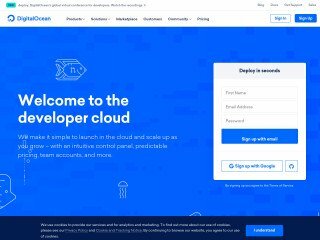 Let’s take a closer look at this unique form of hosting to see what the cloud has to offer. Also known as clustered hosting, cloud hosting is a solution that often uses virtualization technology to facilitate load balancing, security and system resources over multiple servers. This basically means that instead of relying a single piece of hardware, your website and applications can benefit from the resources of multiple servers. 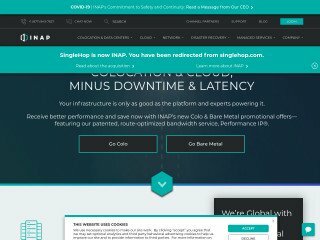 In the typical shared hosting environment, a website is limited to the bandwidth, disk space, RAM, processing power and others resources allocated to the physical machine. Cloud hosting is a concept that frees you of these limitations, providing you with on-demand access to an infrastructure that is virtually inexhaustible. The mere structure of the cloud makes it easy to scale up or down based on your individual requirements. Throughout the years, a countless number of websites have been the victims of their own success. This is the website then ends up suffering because of its sudden boost in popularity and traffic. The environment in which this situation occurs the most is shared web hosting. 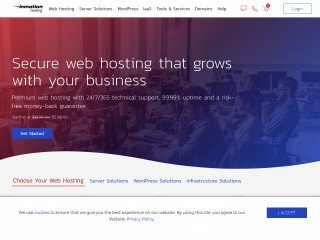 Once your website exceeds the limitations of a single physical server, it is susceptible to choking. 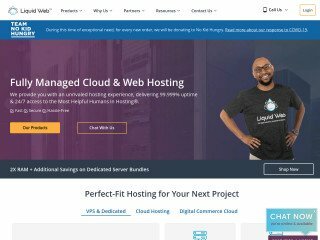 Cloud hosting is the perfect alternative as it gives you access to a cluster of servers, allowing your website to benefit from additional bandwidth, RAM, processing power and other resources it might require. The major selling point to this solution as that you can obtain this extra boost in computing power when you need it. 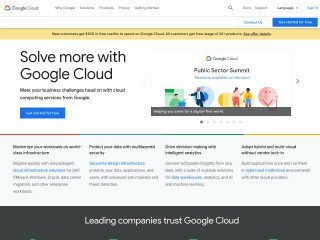 If the popularity of your website subsides a bit, you can easily place the resources back into the cloud and make them available to other users. Cloud hosting services offer benefits from numerous angles. The most obvious advantages are its scalability and cost efficiency. Being that cloud computing is a highly scalable technology, websites and applications can be expanded greatly thanks to the additional resources. Dealing with slow responses and frequent crashes just because your site experienced a sudden surge in traffic is a common thing in the shared hosting environment. The cloud’s scalability allows you to avoid this problem with ease. Another major benefit of cloud hosting is the flexible pay-per-usage model. When signing up with a provider, you are only charged for the amount of computing power you use, similar to how you pay for your gas and electrical bill. No longer do you have to lease and maintain a costly and complex dedicated server just to improve performance. 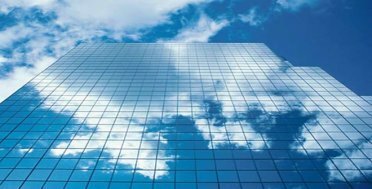 These are a few of many benefits that have made the cloud the talk of the IT world.